German developer Sonico Mobile makes some fairly nice translation apps for the iPhone. Their excellent iTranslate app, available free for the iPhone and iPad, allows you to translate words and text into over 80 languages. It supports voice input and output for most language pairs, which works much better than you’d think in terms of dialects, gender, speaking rate and other variables affecting translation accuracy. 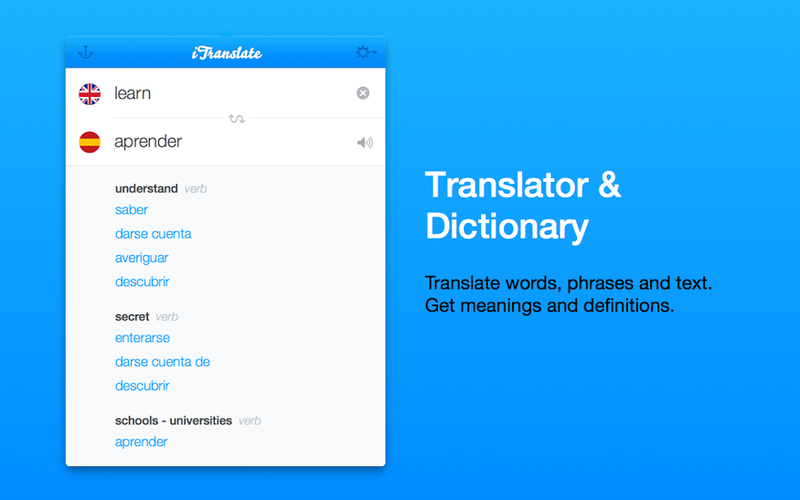 The feature-packed Mac app and its iOS counterpart now share the same streamlined interface so you can change languages with a single click, get translations fast and even receive suggestions for the words, as you’re typing them. 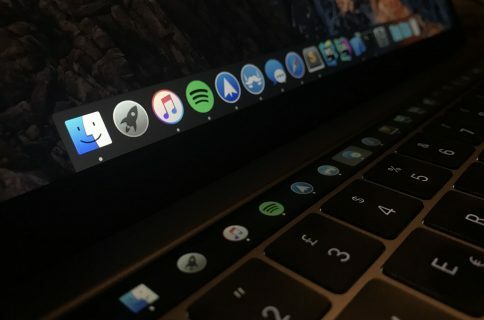 The app sits in your Mac’s menu bar, ready to be brought to the foreground with a customizable keystroke. Spoken results make it easier to learn foreign language pronunciation while a built-in dictionary helps determine the meaning of words. The romanization feature is especially interesting and useful. In short, it lets you read languages like Chinese, Russian and Arabic by transforming their non-Latin characters into Latin variants. 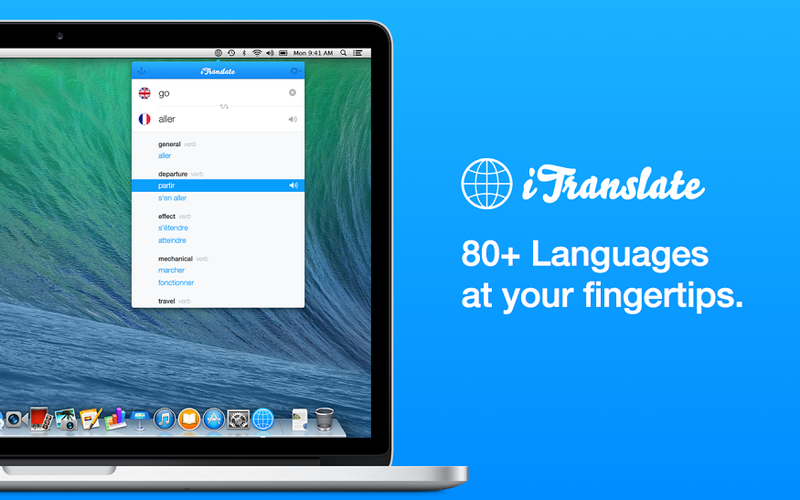 80+ Languages – With iTranslate you can translate words, phrases, and text in over 80 languages. Voice input – Ever wanted to know what an Australian English female sounds like? With iTranslate you can select between lots of different dialects, choose a male or female voice, and even control the speech rate. Romanization – Romanization lets you turn “你好” into “Nǐ hǎo”, transforming non-Latin languages into Latin characters. Available for many languages including Chinese, Japanese, Korean, Greek, Hindi, Russian, and Thai. My only gripe with the app is that is that it requires you to be connected to the Internet because all the heavy-lifting in terms of dictionaries, text-to-speech and translation is being carried out by the Sonico cloud. Last summer, I reviewed Sonico’s nicely done iTranslate Voice for iPhone and iPad with an interesting AirTranslate feature. In a nutshell, AirTranslate is a voice-to-voice translator that works by connecting two devices wirelessly, as depicted below. It makes it ridiculously easy for you and your foreign friend to talk to each other in your own language as the app translates your words and sentences on the fly. 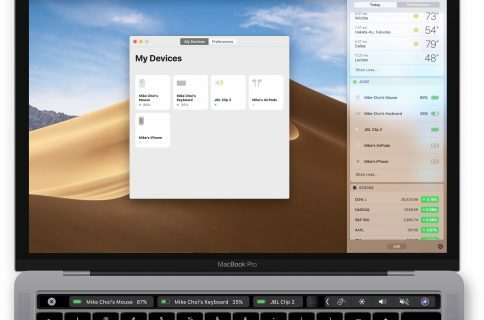 iTranslate four Mac is available for $4.99, a 50 percent discount to celebrate the launch. 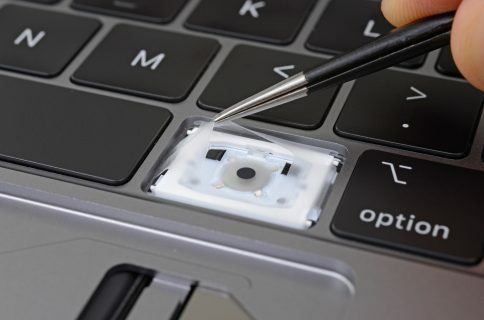 Minimum system requirements include a Mac with a 64-bit Intel processor and OS X 10.8 or later. iTranslate is available for a bunch of other platforms and devices as well so hop over to the official website to learn more.